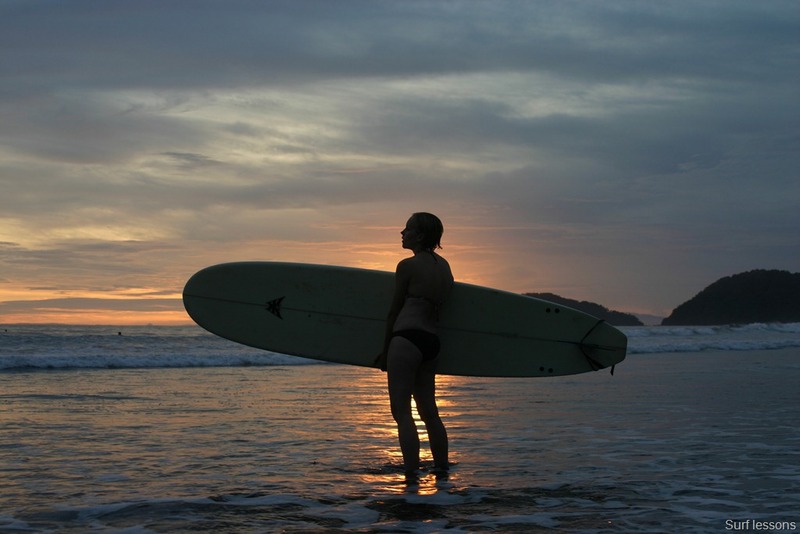 Jaco Beach is located right in the middle of the central pacific and is full of great activities, including tours, must see sunset locations, surf and entertainment. If you want help booking tours then I would be glad to help you do so. Below is a list of the ones that I recommend. 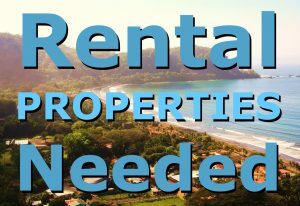 · Manuel Antonio National Park: About an hour south of Jaco, this national park is situated on beautiful white sand beaches where you are sure to see monkeys, sloths, and a variety of reptiles and birds such as toucans and scarlet macaws. A guide will help you make the most of your trip. 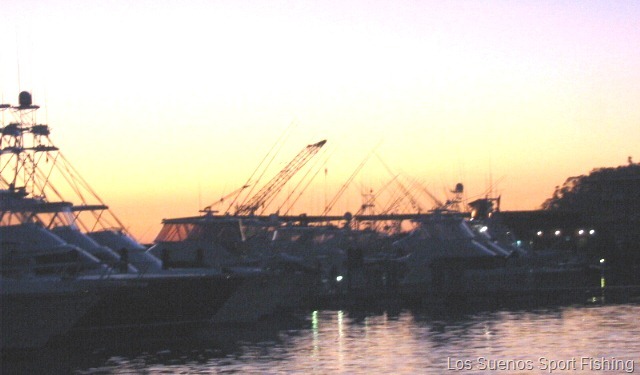 · Sport Fishing: The Marina in Los Suenos is a great place to book your deep fishing day trip. This area is know for it’s world class deep-sea fishing. · Canopy Tour: Zip line through the jungles to platforms on the treetops. · Crocodile Tour: Get up and close with huge crocodiles as your guide steps out of the boat and feeds them chicken right in front of you. 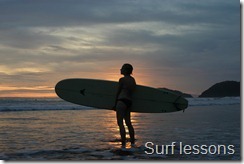 · Surf Lessons: Jaco is the perfect place to learn how to surf. · Baby sea turtle tour: Help hatch the protected turtles and lead them to the ocean. Citi Cinemas – This theatre has 4 screens and is located on the 2nd floor of Plaza Coral (same as KFC and Quiznos). For movie selection and times you can visit www.jacocr.co/citicinemasjaco. 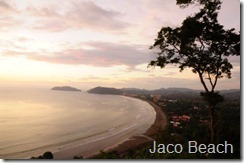 Teatro Jaco – For a list of live performances you can visit www.teatrojaco.com. The theatre is located across the street from KFC.